Inspired by the MWC held in Barcelona every year, India is planning to hold our very own Mobile World Congress. This year it will take place in September 2017. The Mobile World Congress (MWC) is an annual tech event that takes place in Barcelona every year. A similar edition also happens annually at Shangai. Inspired by the global events, the Indian Department of Telecommunication and The Ministry of Electronics and Information Technology have extended its hand to support the Cellular Operators Association Of India (COAI) in organising a similar annual congress in India. According to the latest official announcement to the IANS, the event is scheduled to take place between September 27 and 29, 2017 at Delhi Pragati Maidan with a budget of Rs 15 Crores. The Director General Of COAI Mr Rajan S Mathews has expressed in this regard that they felt that there was a need for flagship event in India similar to the MWC Barcelona in the west and Shanghai MWC for the East. Hence, the event in India will serve the idea of MWC for South East Asian countries. He also said that they are expecting participation from 8 to 10 major countries for the flagship annual event. It is notable that countries like Sweden, Israel, and the UK have already confirmed their participation to the event. According to P. Ramakrishna, the CEO of the event, the event will be similar to the MWC Barcelona but first of its kind to occur in India. The event has been in the preparatory stages for the past six months and is expected to host 8,000 delegates across the globe including the exhibitors. The event is aimed at improving both B2B and B2C activities in the tech industry. Hence, the last day of the event will be open to free public visits. There will be exhibitions, award ceremonies, and tech conclaves offering a 360-degree of the industry to the people, manufacturers, and other stakeholders. He also said that an advisory committee for the event would be chaired by the secretaries of both the departments (Department of Telecommunication, and The Ministry of Electronics and Information Technology- Aruna Sundarajan). 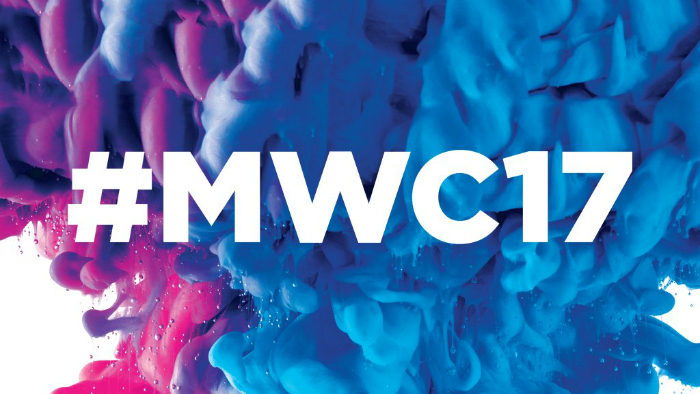 Stay tuned to GadgetGarrio for more updates on Mobile World Congress, India.